Let’s Move in Libraries is the place for library professionals to share, learn and be inspired to develop excellent programs for their communities. This page contains general resources applicable to any library program that includes physical activities. Visit the Program Ideas page for resources specific to a particular program (such as Yoga Story Times). Contact us to add resources you have developed in your library! Accidents are rare but they can happen during one of your programs. Protect your library by requiring participants to sign liability waivers. Participants (or their guardians) only have to sign a form once. These examples of liability forms used by public libraries throughout North America includes forms for Tai Chi, Exercise Classes, Yoga, Bicycling, Nerf Capture the Flag, Walking, and many other types of programs (UPDATE SEPTEMBER 2018 – More examples of Liability Forms: Ex.1, Ex.2, Ex.3). In the U.S., instructors of fitness classes in libraries may be required by your local government to have additional insurance coverage. Consult your city or county administrators for guidance. Does your library have a form you use for your programs? Send it to Let’s Move in Libraries! Your input is important and appreciated. Ready to inject new energy into your library’s programs? A great starting point is in the work of public librarian Jenn Carson, who manages the L.P. Fisher Public Library in New Brunswick, Canada. 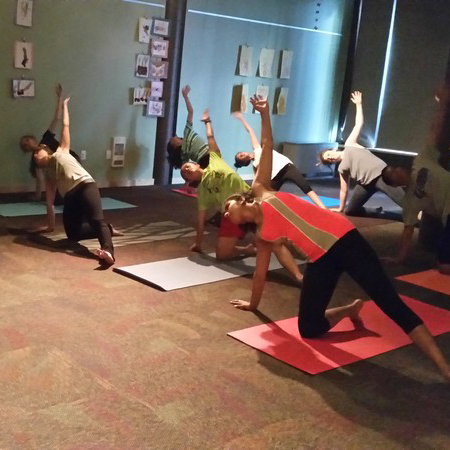 Since 2008, Jenn has developed and led movement-based programs in libraries. 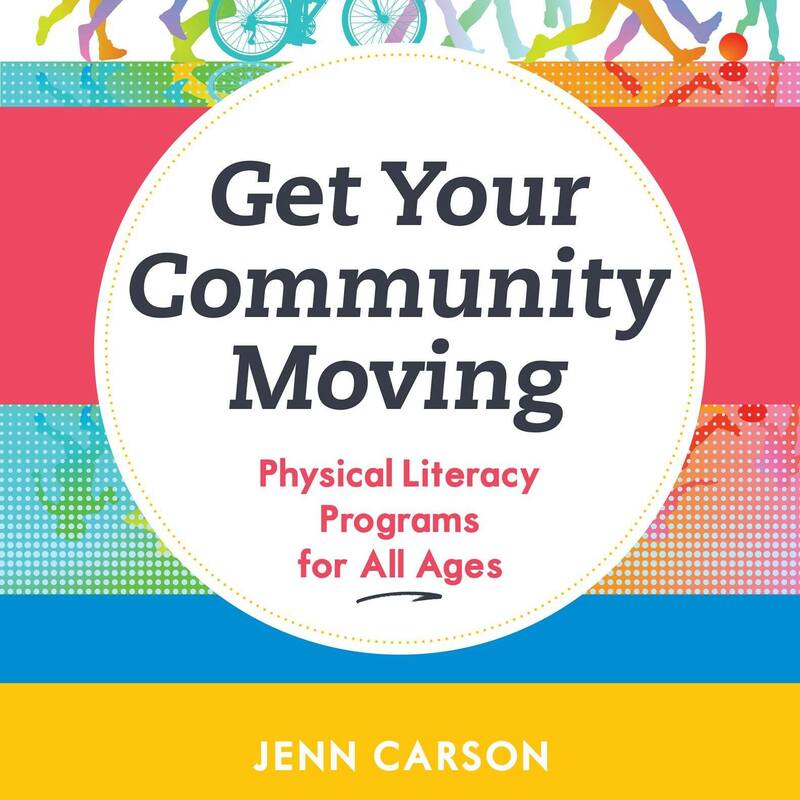 She shares her expertise in Get Your Community Moving: Physical Literacy Programs for All Ages, published in summer 2018 by the American Library Association. Add Jenn’s book to your shelves. It’s the guide that will get you started. HOW CAN I MAKE SURE EVERYONE CAN PARTICIPATE? Accessible programs in your public library welcome everyone and help build a culture of health in our communities. Think about adapting programs to make them accessible for individuals of different abilities. 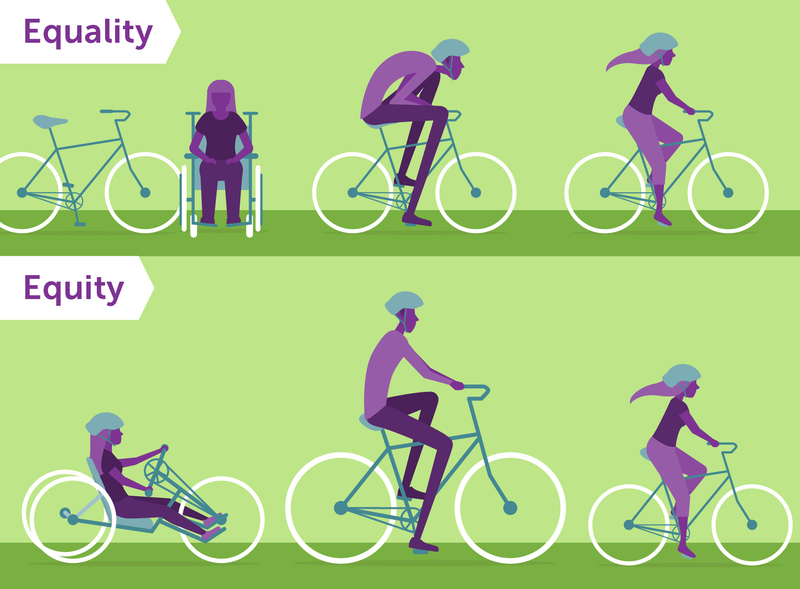 Visit this website from Physical Literacy Canada for tested advice on inclusivity. Librarians with expertise on adapting their programs to make them more inclusive are offering, adaptive Zumba for special needs adults, and sensory storytimes that frequently include physical activity and movement to engage youth on the autism spectrum. Librarian Jenn Carson has a list of books she recommends for librarians seeking yoga programs that are accessible for all. In Jefferson County, Colorado, Library for All is a monthly initiative focused on creating more programs, welcoming to adults with disabilities. What works in your library? Let us know! HOW DO I MAKE THE CASE FOR PHYSICAL ACTIVITY IN MY LIBRARY? Movement in libraries is relatively new. Many resources are available on the physical, emotional, mental, developmental, and social benefits of physical activity. Resource links below have information to help you engage administrators, funders and residents to support physical activities in your libraries. Dr. Allison G. Kaplan – Get up and move! Why movement is part of early literacy skills development. This webinar articulates the importance of fostering physical activity in library programs for Pre-K youth. Staying Active at Any Size – A great resource from the U.S. National Institutes of Health on how physical activity can benefit everyone. Fuel Up to Play 60 en Español – Does your library serve a Spanish-speaking population? These resources on empowering Latino youth, schools, and communities to make healthy changes can help! Active for Life – This initiative focusses on physical literacy for children. At Activeforlife.com program leaders and parents will find fun activities, engaging articles, and free resources to get kids active, healthy and happy. Use of Complementary Health Approaches in the U.S. – Here’s evidence to justify the development of yoga, tai chi, or other mind-body practices in your library. This resource from the U.S. National Institutes of Health makes the case for these movement-based programs.